Comox Nautical Days Festival is made possible by the generosity and dedication of our sponsors. We couldn’t do it without them and we are THANKFUL for their ongoing support. Please visit them and tell them you saw them at the Comox Nautical Days Festival. 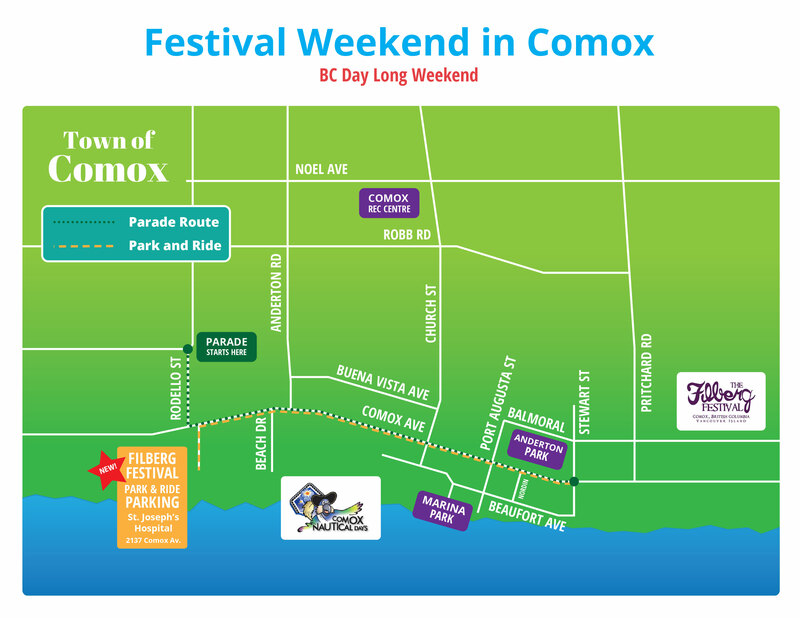 Comox Nautical Days is a free, family nautical-themed festival in Comox, BC, that takes place each BC Long Weekend. 2019 Comox Nautical Days. All rights reserved.